Approved to drive means Levi has provided their driver’s license number and passed the Turo driver screening process. Levi was super helpful and communicative every step of the way. He made sure we felt totally comfortable before taking the car and had him as a resource throughout the trip. Would happily rent from Levi again! Thoroughly enjoyed our experience renting on Turo. It was incredibly convenient too. Levi literally met us in the parking lot directly in front of the main airport doors. Car was very clean and he gave us a walkthrough of all the car options. Drop off was super easy as well. I would definitely rent from Levi again when in Austin. Levi was an excellent renter. 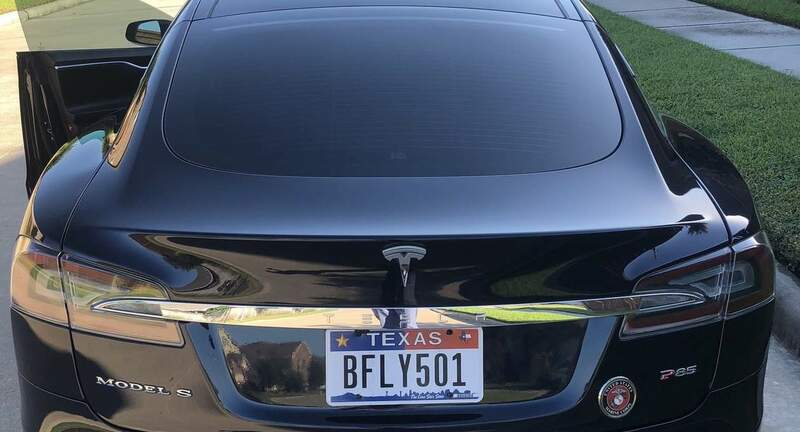 Conscientious, courteous, and a fellow Tesla fan. We’d very gladly rent to him again in the future! Thanks Levi! Levi was great to work with. Treated my Tesla Model S as if it was his own. Great communication, always again! Would rent again anytime! Thanks again.